Meet industry standards, increase ROI and protect equipment with Culligan Commercial Water Treatment. We’re the water softening and water filtration experts! For more than 70 years, US Water Commercial has been helping commercial & industrial businesses run smoothly by providing the best solutions to their water treatment needs. We understand how critical high-quality water is to your business. Whether you are running lab tests in a healthcare facility, preparing food in your hotel, or processing valuable equipment in your manufacturing plant, our engineers can design a custom water treatment system for you. Get the high-quality water healthcare, hospitality or manufacturing business needs. Healthcare facilities require high-purity water and softened water. US Water Commercial specializes in systems for laboratory grade water, analyzer feed systems, dialysis clinics, specimen processing equipment, washer-decontaminators, water for food service, boiler feed systems and laundry systems to meet the needs of the healthcare industry. Hotels and resorts require great-tasting filtered water and softened water. US Water Commercial specializes in drinking water treatment, water for ice machines and fountain service machines, water for food service, make-up water for boilers, cooling towers, water heating systems, dishwashing systems and laundry systems to meet the needs of the hospitality industry. The Manufacturing process requires specific types of water and a certain level of efficiency. US Water Commercial specializes in ultrapure and high-purity water, brine reclamation, boiler feed systems, water heating systems, dishwashing systems and laundry systems to meet the needs of the manufacturing industry.. 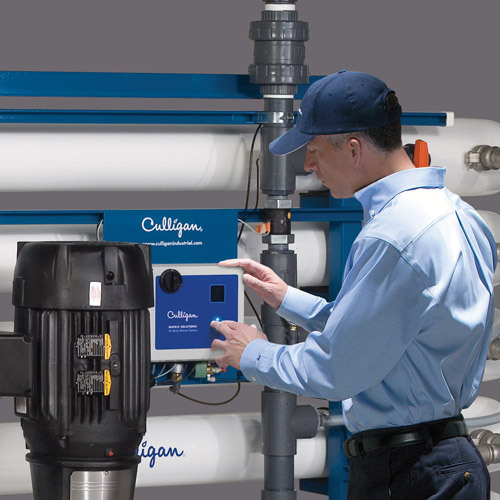 Discover how Culligan Commercial Water Treatment can save your business time and money. Knowing your desired water quality, usage, and specifications, we can determine the best commercial and industrial water treatment solution for your business. 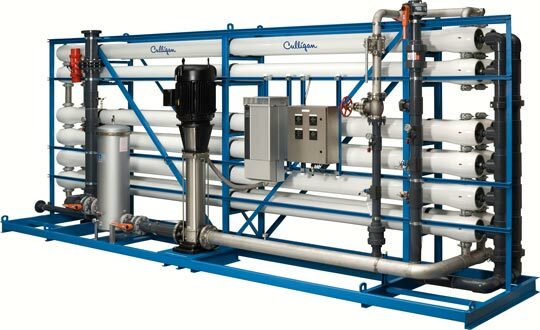 Culligan Commercial Water Treatment engineers specialize in creating custom, cost-effective solutions to your commercial and industrial water softening, reverse-osmosis water filtration and deionization needs. Our service technicians are capable of servicing all makes and models of commercial and industrial water treatment systems. 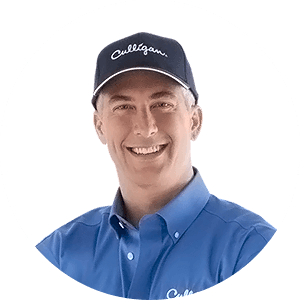 Whether you have a Culligan water treatment system or a competitor's, you can count on Culligan Commercial Water Treatment to provide ongoing maintenance and monitoring, engineered support, exceptional customer service and 24-hour emergency service.